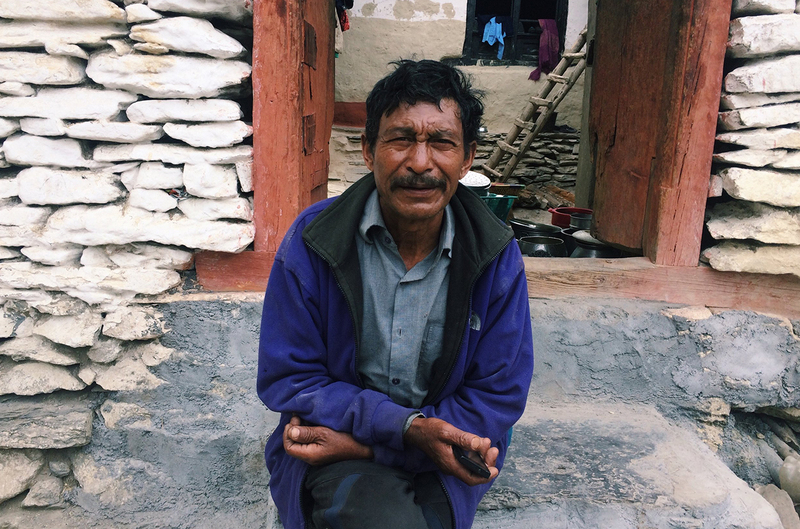 In the hills of the high Himalayas we met this man sitting on his doorstep. It had taken hours to arrive to the place where he sat. Our team had endured long bumpy bus rides, hours of monotonous walking, and incessant battles with leeches. We had spent lots of energy in the previous villages and knew that our trip was nearing an end. Motivation was growing thin. We had no idea we had just stumbled into a encounter with God's power.The day—though beautiful and sunny—felt directionless and a bit pointless. Still, we pressed on. We were on a mission: to the ends of the earth for love. Every home deserved the chance to encounter the amazing love of Jesus. We wandered around to various homes, but people couldn’t understand our language. They seemed resistant to the truths that we shared. Discouragement was starting to creep in.My stomach wasn't feeling very well and I was struggling to keep moving forward. As the team went on ahead to find some lunch, my local friend and I stayed behind so I could rest.That was the moment when opportunity fell straight into our laps. A man called out to us and inquired about what we were doing in his small mountain village. We shared a brief minute about how we had come from afar to share with him about the man, Jesus, who made him and loves him.As we talked, we noticed the man was in severe pain and though he only sat, was very uncomfortable. He lifted his shirt to reveal a scarf wrapped tightly around his stomach. He told us how he had gone to the local health post and taken medicine but nothing had helped him. The only solution a trip to the hospital far outside his village. He wasn't able to afford the trip and was in so much pain he couldn't travel. My friend and I looked at each other with a sense of knowing. This was our chance to display the power of Jesus. We asked if we could pray in the name of Jesus that his stomach would be healed. We prayed once, he said the pain was significantly less. We prayed a second time and a new confidence came over us. We prayed that all pain would leave his body. We prayed simple prayers full of faith. We could physically feel something move in the man's stomach. I said, “In Jesus’ name I pray this man would be able to stand up.”A smile lit up his face. He stood up. He kept bending back and forth like he wasn't able to do before. Jesus had completely healed his stomach! As we sat on his doorstep, we gave him an audio Bible. I inserted the SD card into his mobile phone and he listened intently to John chapter 3. For the first time he heard of the God who created him and loves him so much. It's often these moments, I’ve found, that you can't plan that end up being the most impactful. In weak obedience we went out to share about our Jesus. 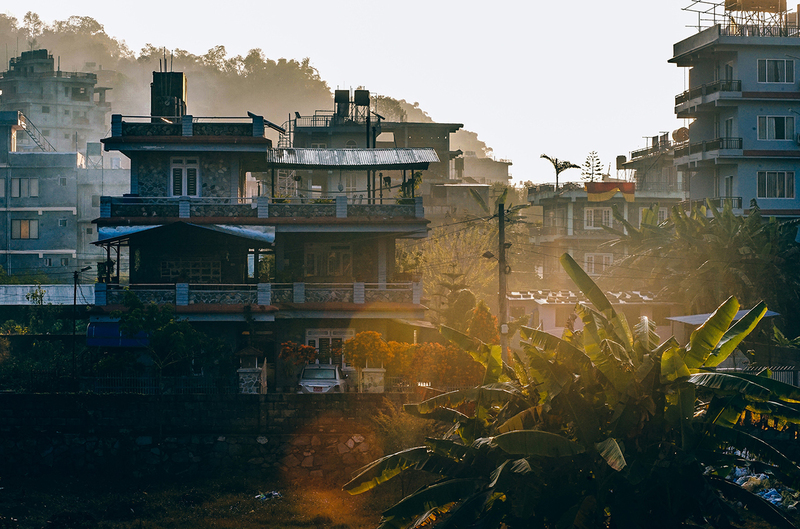 And Jesus in His faithfulness responded to our prayers and moved in power.Story by one of our team members in the Himalayas. 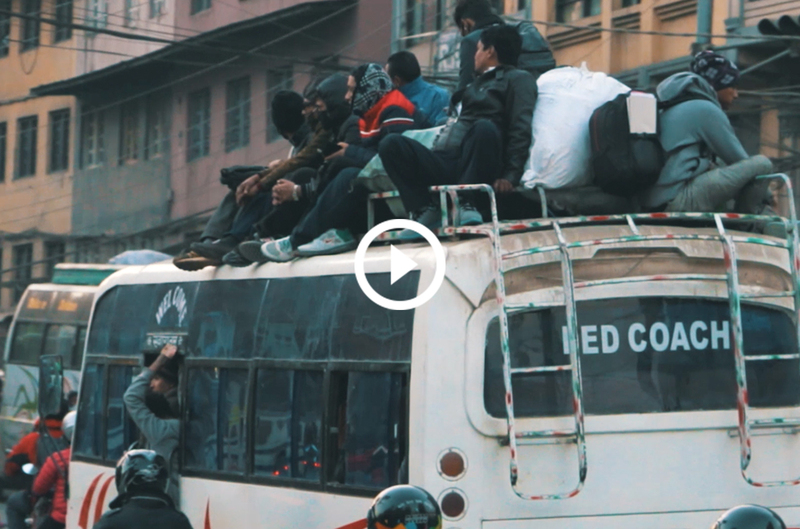 We have a thriving community in the Himalayas that continually sees families encountering Jesus. Were you created to go to the ends of the earth for love? Be a part of their community by joining the Fire & Fragrance Himalayas DTS.